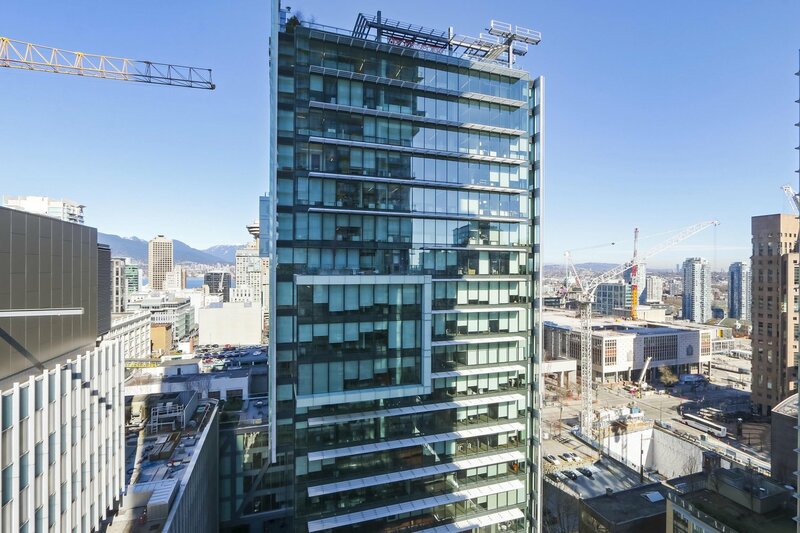 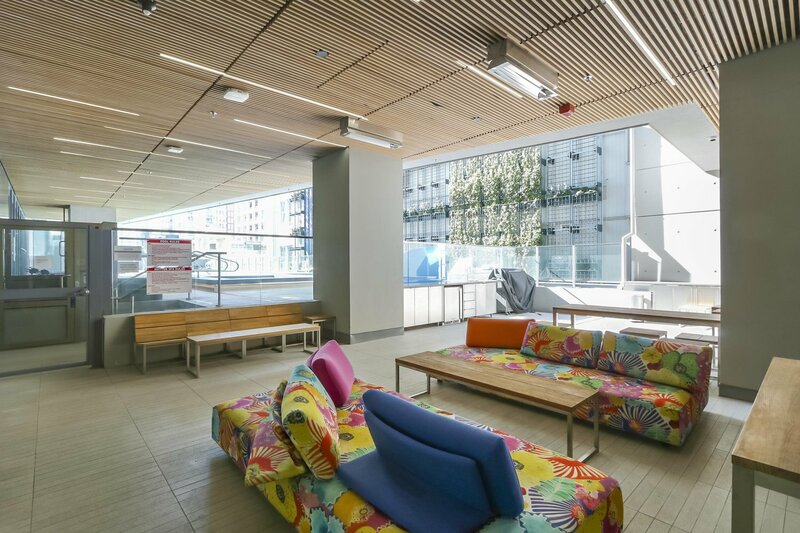 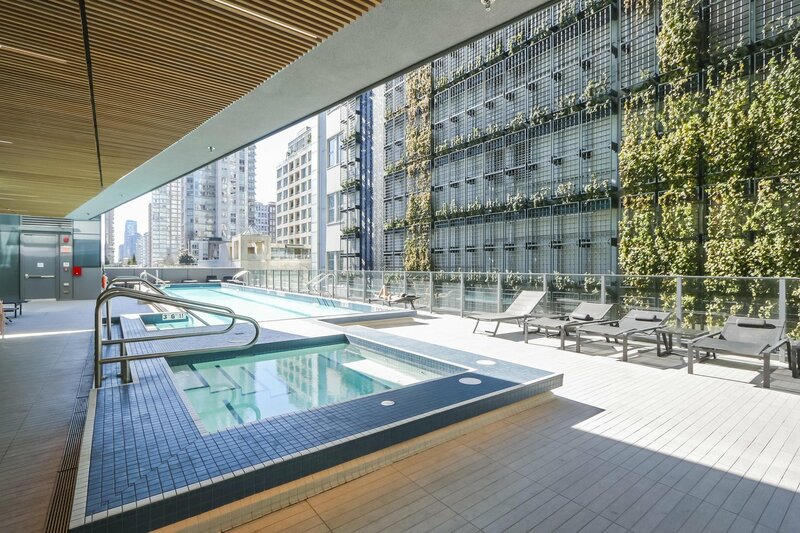 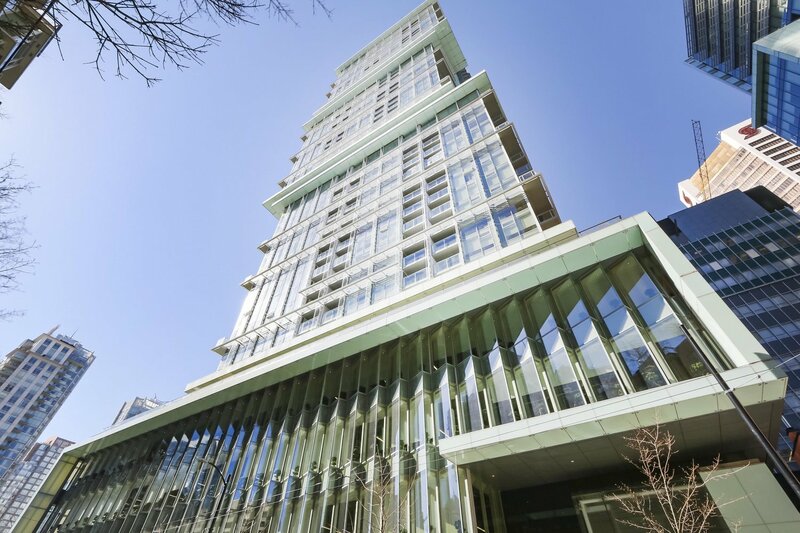 Telus Garden - Prestige by Westbank, transforms an entire city block in the heart of downtown Vancouver. 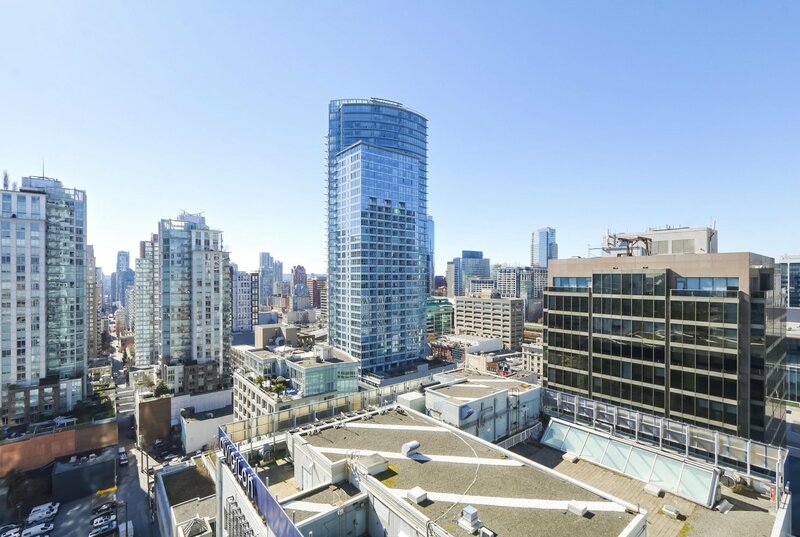 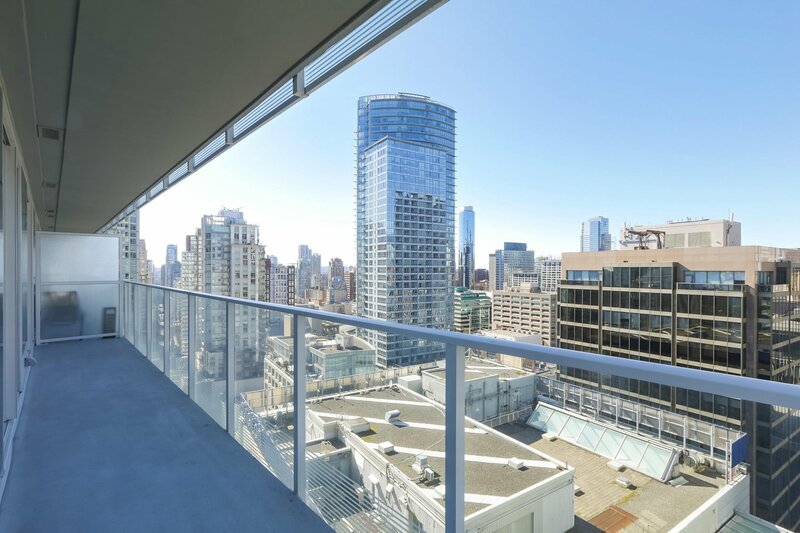 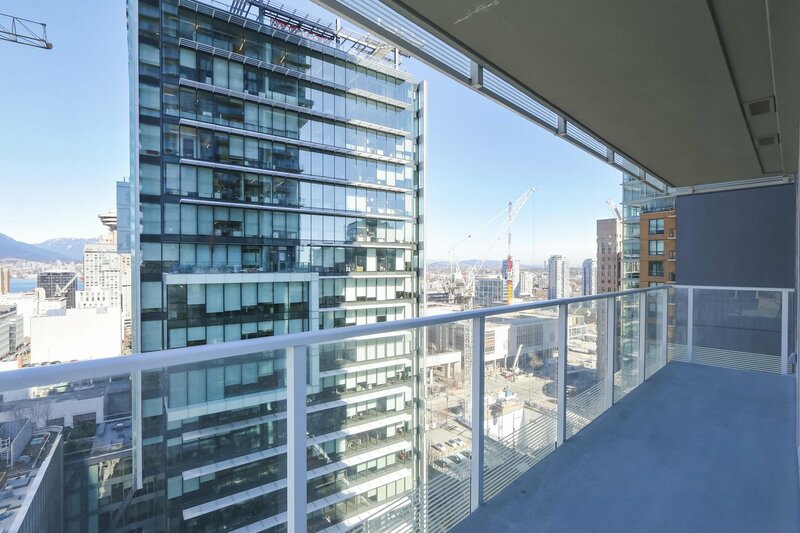 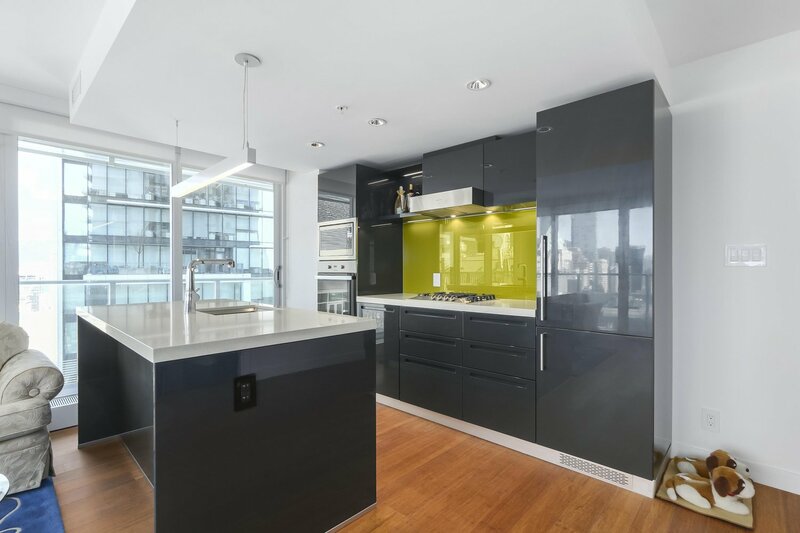 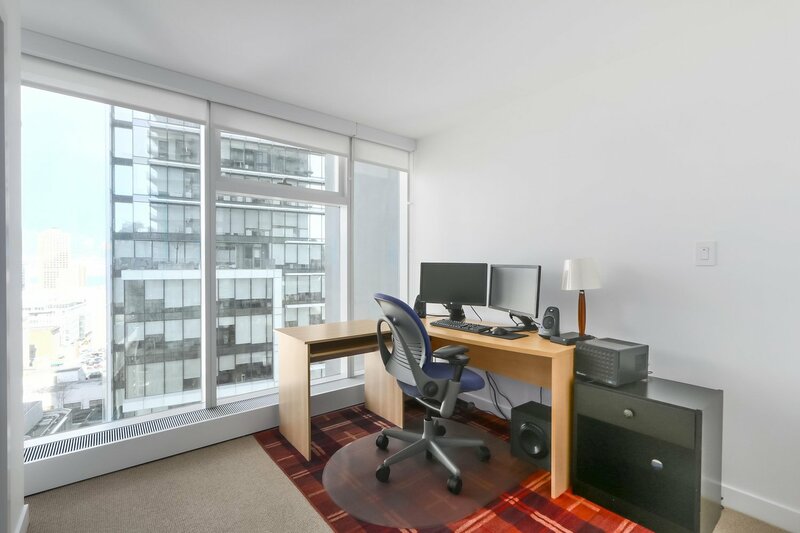 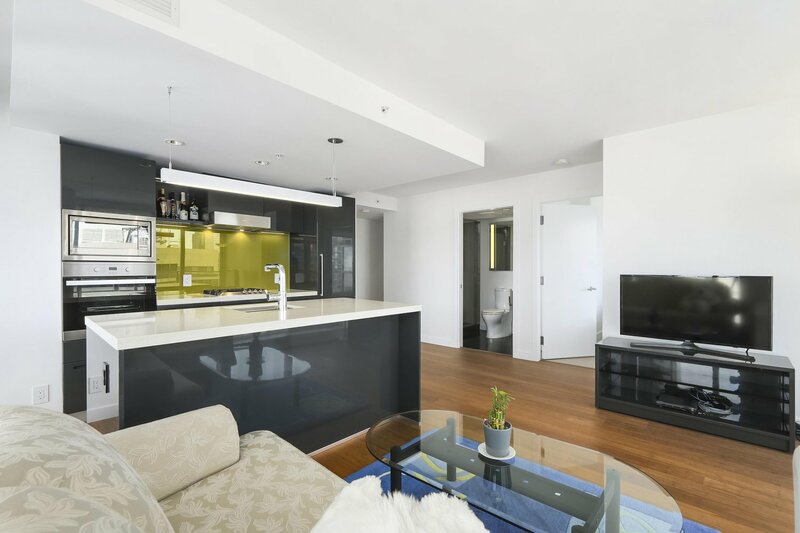 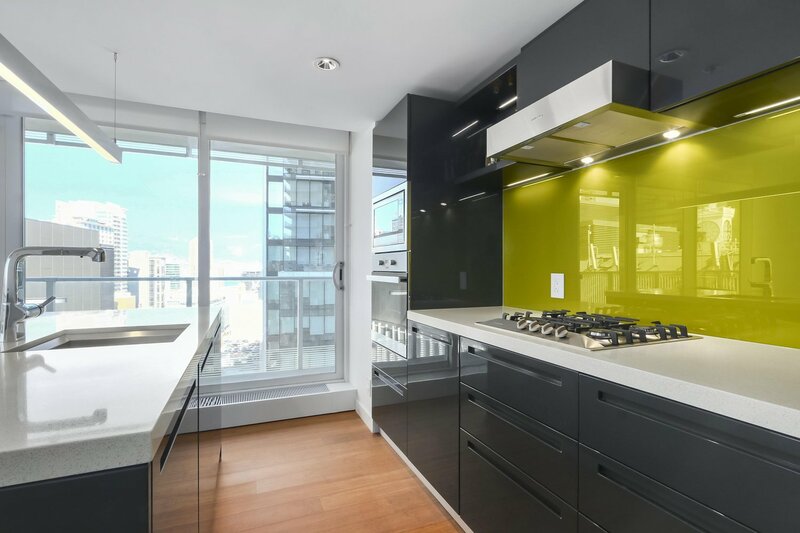 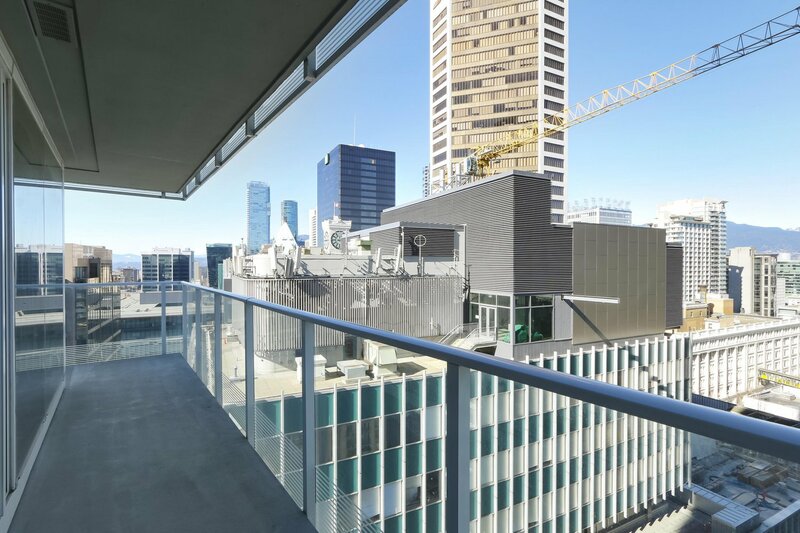 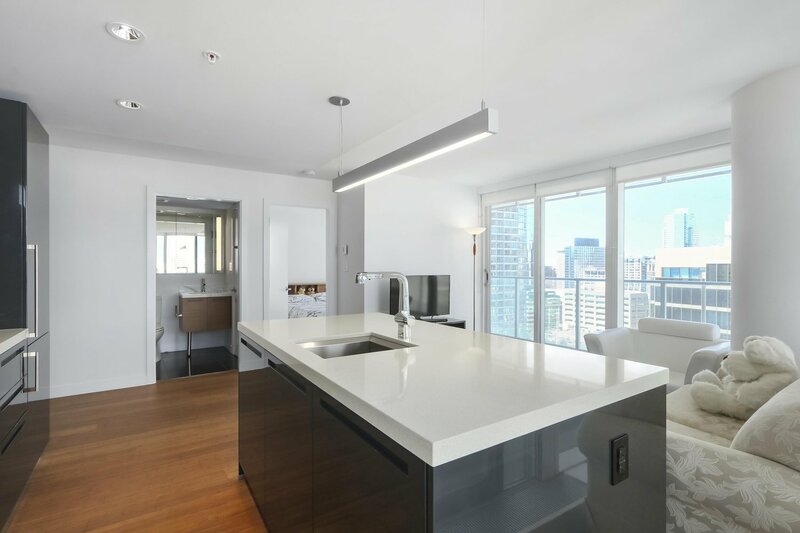 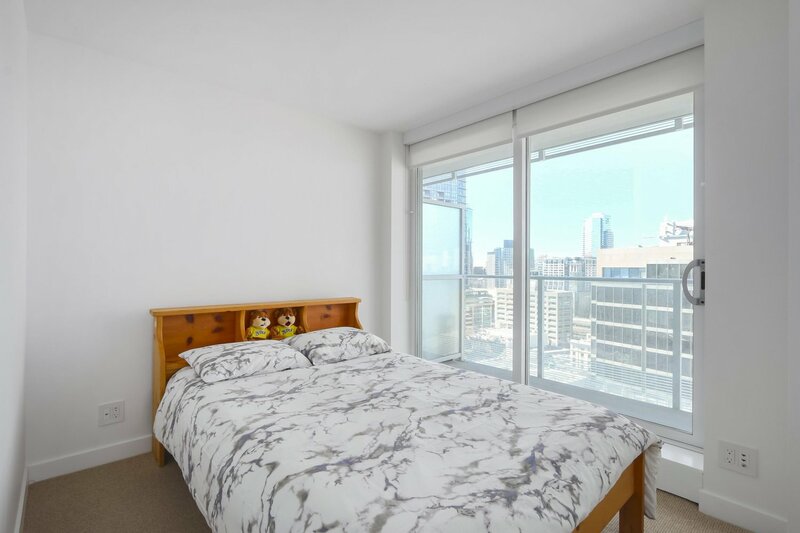 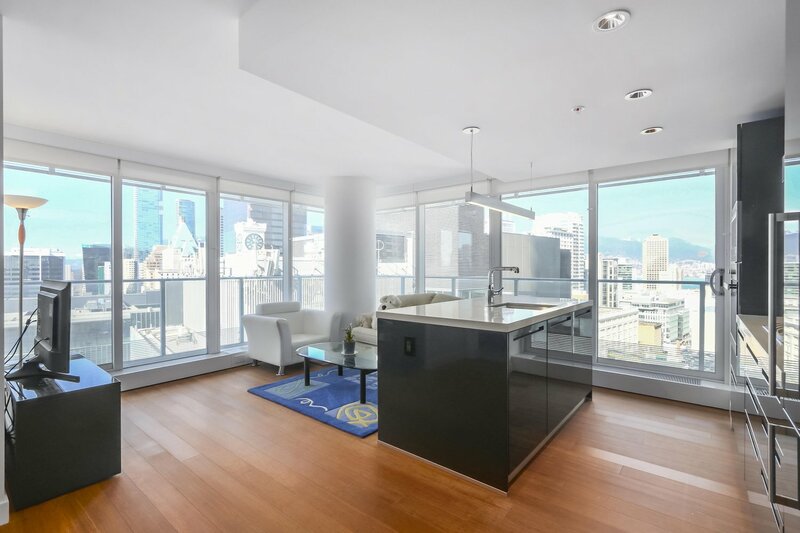 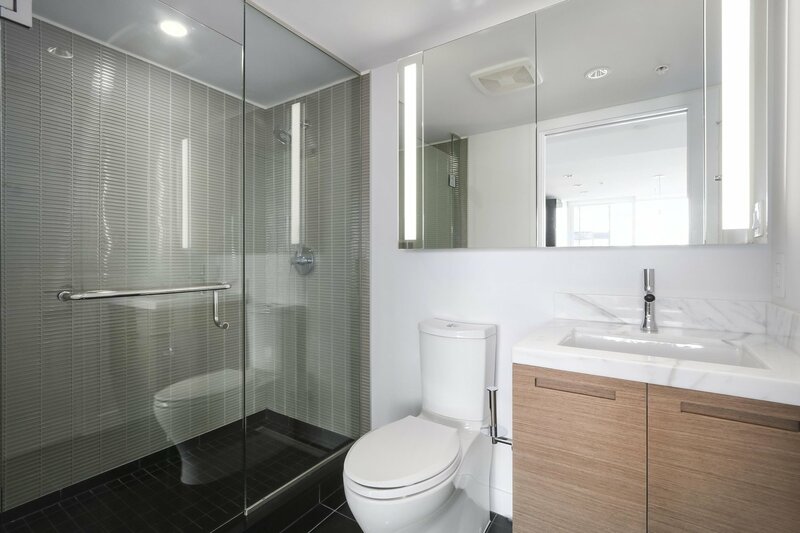 The best corner unit in the building at "06" unit with straight panoramic mountain, water and city view (rare available for sale); Prime downtown location steps to transport, skytrain, Pacific Centre Mall, Yaletown, public library, cafes, restaurants and more. 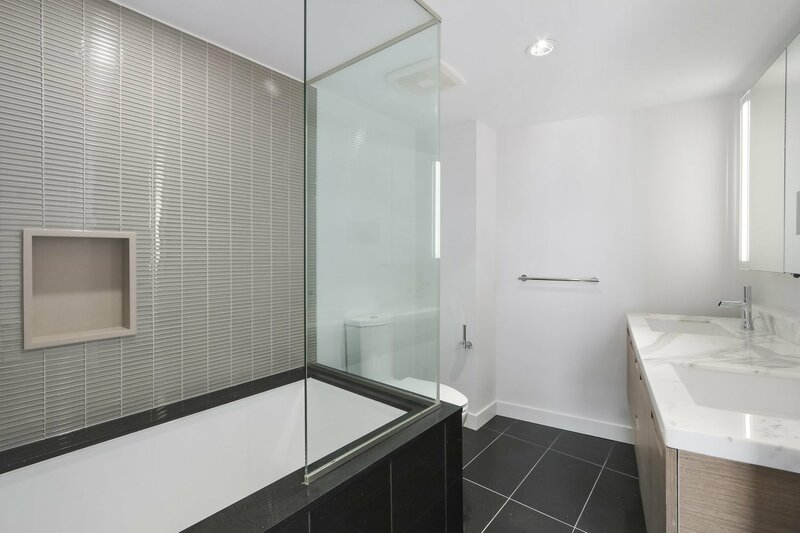 One Locker included besides one parking(most owner don't have locker); Amenities include 24/7 concierge, fitness centre, outdoor swimming pool, whirpool/hot tub, gym, dog park, sauna/steam room, bike room, elevator and more. 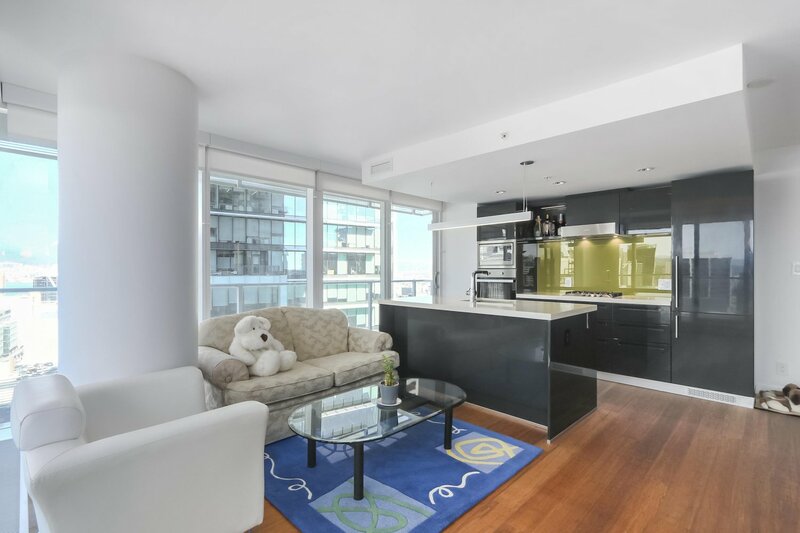 Pictures and Virtual tour being uploaded. 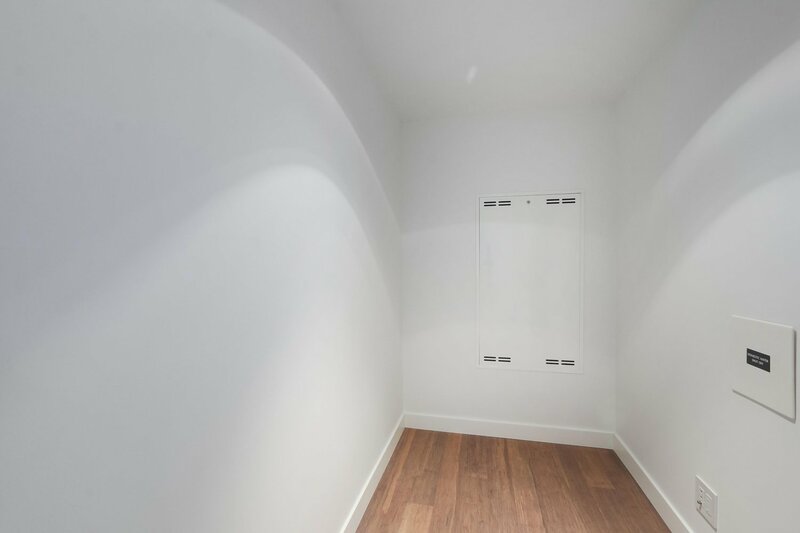 Storage & Locker included. 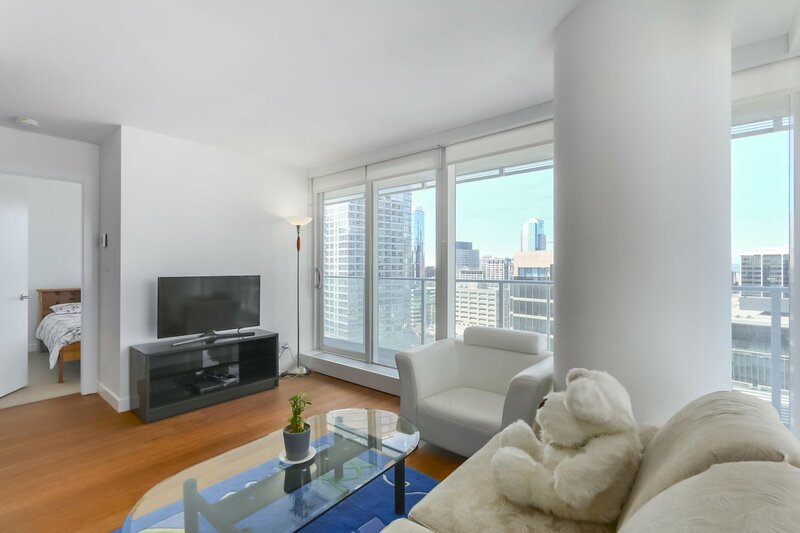 Open House: April 20 Sat. 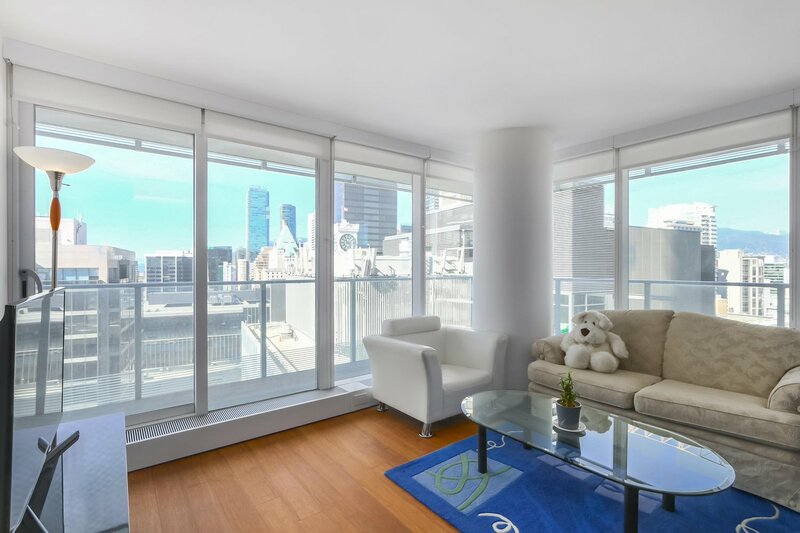 at 2-4 pm.